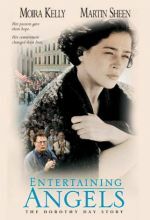 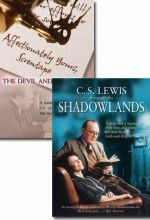 Entertaining Angels: The Dorothy Day Story shows how she served New York's poor and became a voice for the voiceless. 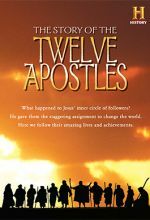 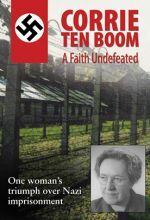 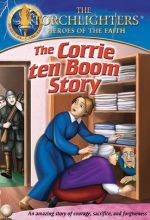 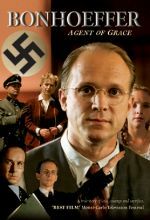 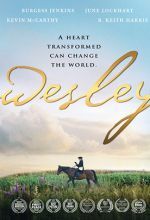 The film shows Dorothy’s struggle as she establishes the Catholic Worker movement and commits herself to a lifetime of peacemaking, battling for justice, and hands-on service to the poor. 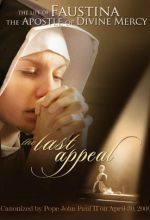 This drama, starring Andrea Syglowski, presents the story of a peasant girl chosen to bring the message of Mercy to mankind in preparation for The Last Day — The Day of Judgment. 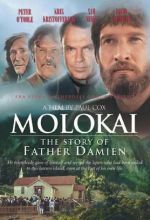 The touching story of Father Damien, who went to the island of Molokai to minister to the lepers who had been exiled there. 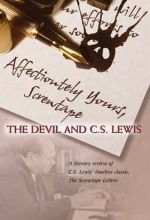 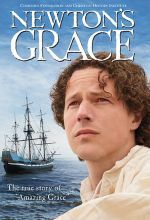 Newton’s Grace is the true story of a real “Prodigal Son,” the story of miraculous forgiveness and change that lies behind the powerful words of one of the world’s most beloved hymns. 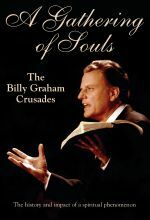 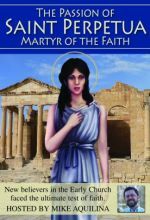 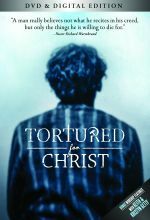 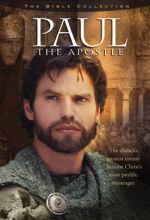 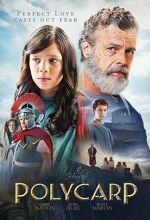 This documentary tells the true account of the courageous young martyr of the early church. 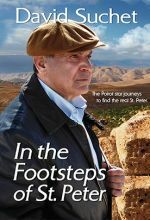 Hosted by Mike Aquilina. 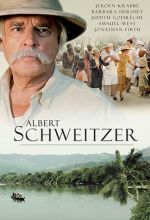 For generations the name Albert Schweitzer has been synonymous with hands-on compassion and the power of Christ-like sacrifice. 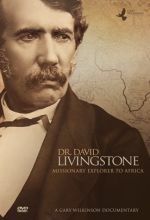 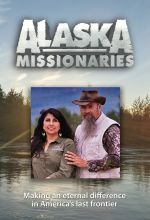 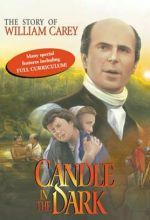 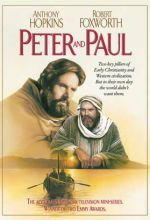 Now director Gavin Miller presents a landmark drama about the legendary Christian medical missionary.